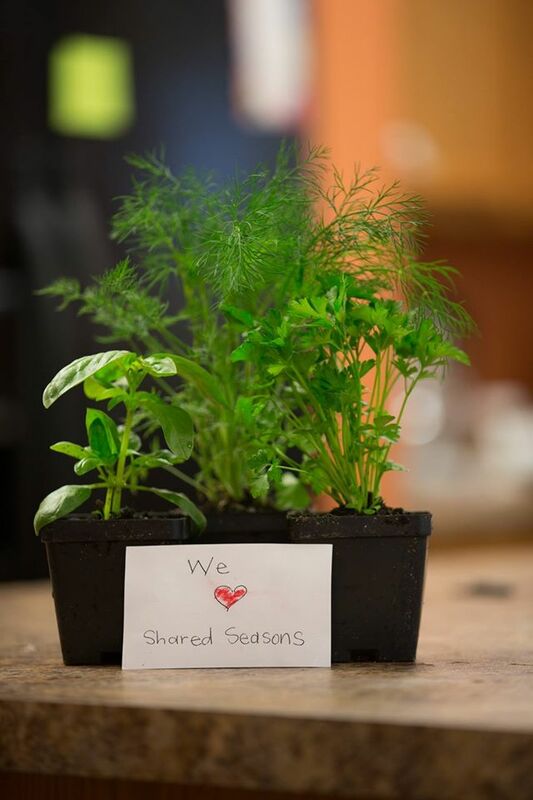 Founded by Paul & Sara Huber in the spring of 2013, Shared Seasons is a Certified Organic, small scale, diversified vegetable & pasture raised egg farm serving communities in Southeastern Wisconsin. Our Mission: To foster a healthy and vibrant community by growing nutritious food in a way that is environmentally, socially, and economically sustainable. 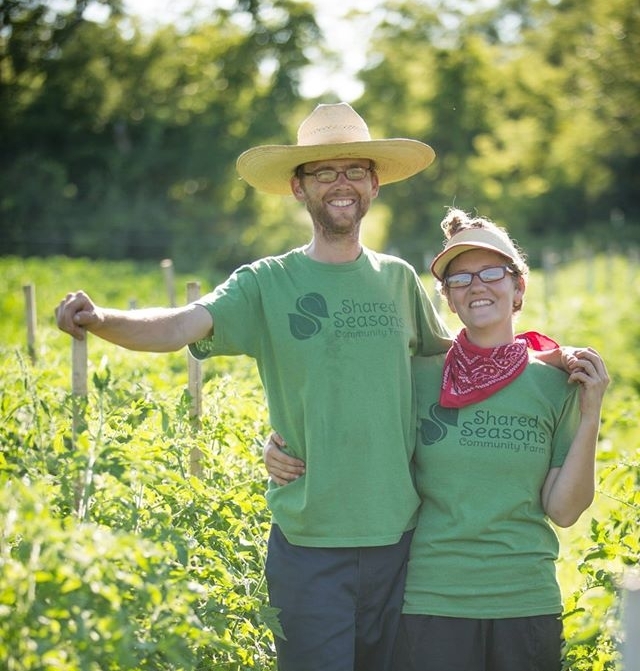 The Farm Story: We rented land in Malone, WI for our first three seasons, then moved Shared Seasons to a beautiful, organic vegetable farm in Fredonia, WI in 2016. We are dedicated to being as ecologically sustainable as possible, and have always used organic practices. For the 2018 season, we became certified organic by MOSA. It is extremely important that we farm this way because serving our local community is at the core of what we do. 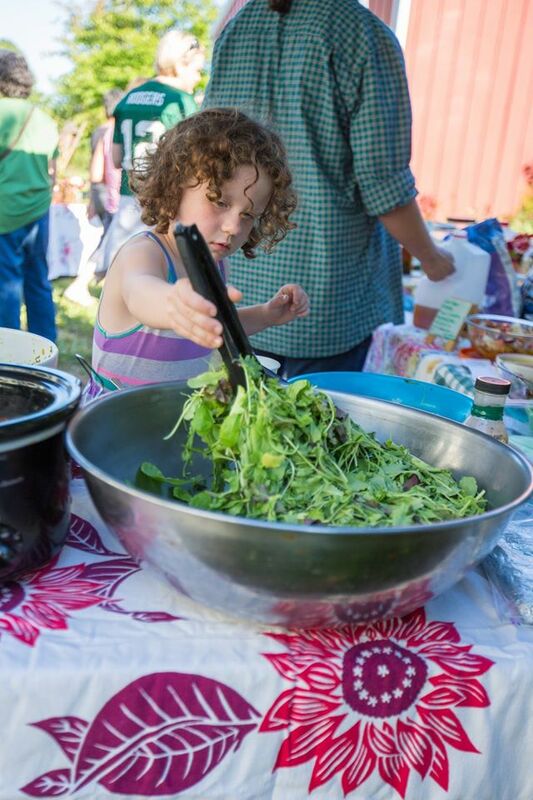 In order to do this we work to protect our local resources, help revitalize the local economy, provide delicious and nourishing food, and foster a delightful community. 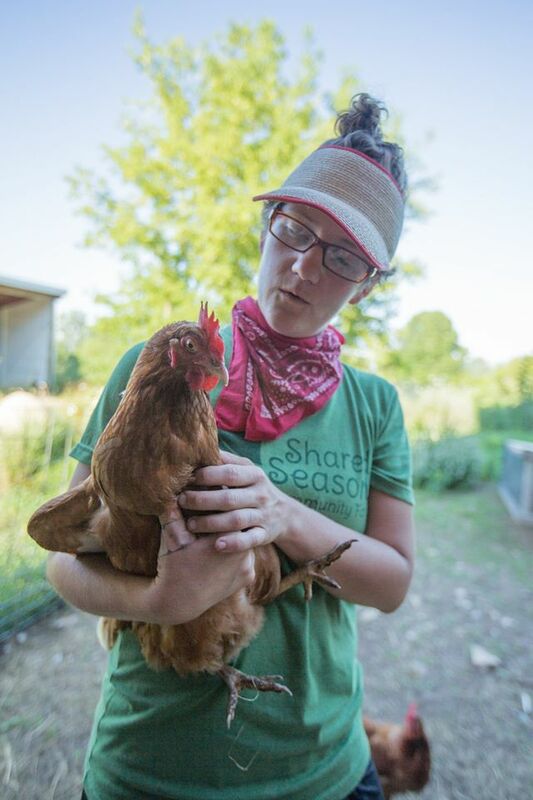 Why call ourselves a community farm? Because our farm wouldn’t exist without a community! First, there are many farm businesses that operate off of our one farm property, including a flower farm, a newly planted orchard, and organic hay. Secondly, people from far and wide come to our farm to help and learn about what we do. Finally, our produce goes to your family and friends and nourishes many lives. 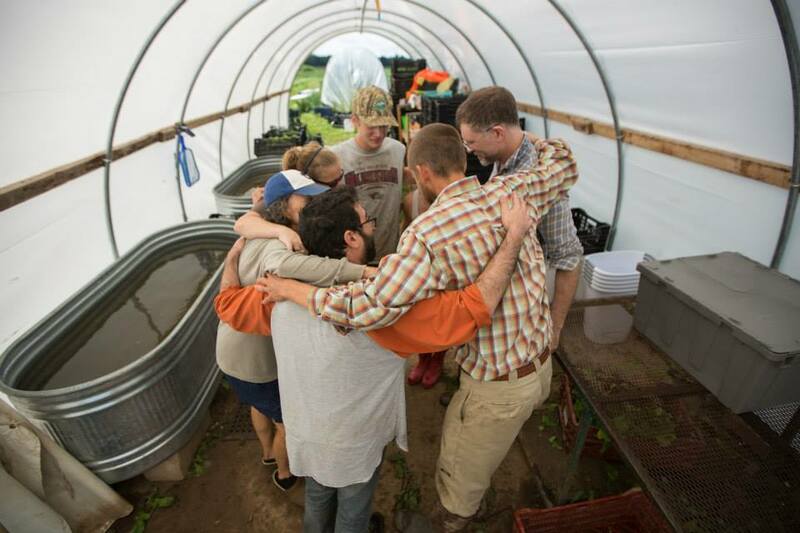 For us, we see the interconnected web our food creates, and that makes it a community farm. 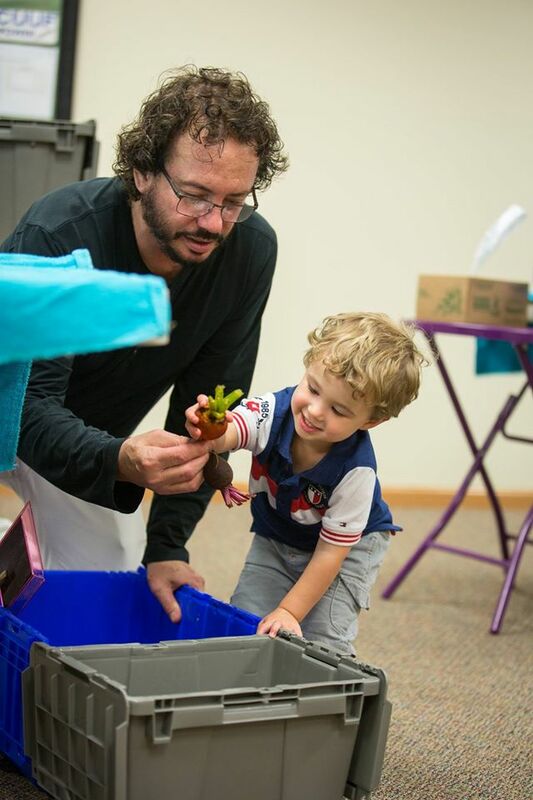 About the Farmers: Paul has his degree in Soil and Land Management from UW Stevens Point, and spent many years working on organic farms in the Stevens Point area, Plymouth, WI, Spain, and even New Zealand. He loves plants, people, music, and dancing! Sara earned a degree in Elementary Education from UW Stevens Point, also spent years working on organic farms with Paul, and you may recognize her from her work at the Fond du Lac Public Library, or the Village Market health food store or the North Fond du Lac School District. She also has master food preserver training and loves to teach classes on preservation, cooking, and vegetable fermentation. About our Practices: All our produce is certified organic, because we believe in caring for the earth and the health of everyone who eats our food. That means we don’t use synthetic fertilizers, GMOs, and use physical barriers to pests and mechanical weeding practices so we don’t rely on toxic pesticides and herbicides. We are proud of how we farm, and are always happy to answer your questions or give you opportunities to tour the farm to learn more. Solar Powered! 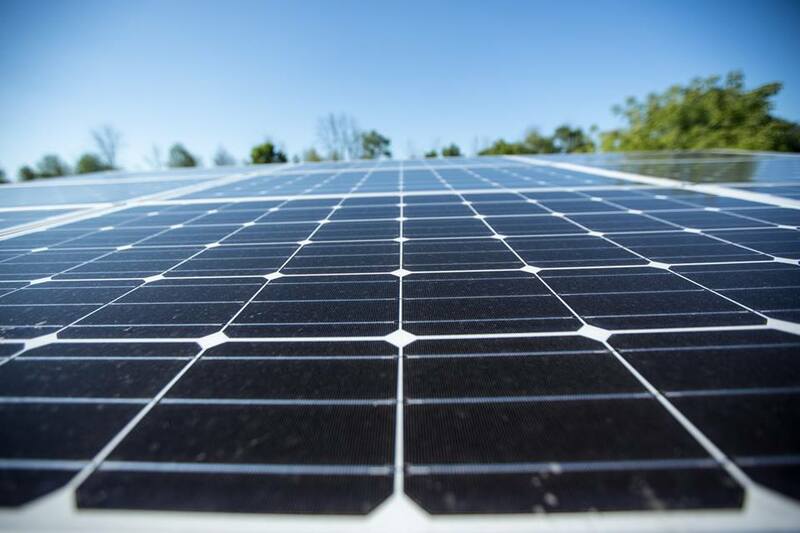 We installed solar panels in 2018 to run 100% of our farm operations, including our walk in cooler, lights, irrigation pump, salad spinner, to play our tunes, and more!